 The Redeemed Christian Church of God, His Fullness @ West Bromwich, was inaugurated over ten years ago with a very 'large' attendance comprising the Pastor and his family.  As the years have rolled by God continues to grow His church with members from different cultures / nations / backgrounds functioning in various departments. As with most churches some people have stayed and others moved on. Whether you are just coming for a visit or looking for a place to worship and serve God and community, we are very sure you'll experience the love, touch and the word of God.